Leonora Delville Primary School grades two and three students were all smiles as baseline data collectors visited their school today as part of the Healthy Lifestyle School Intervention Programme. The students shouted the names of healthy foods and showed much enthusiasm while their Teacher, Mrs. Darlene Potter gave them an impromptu lesson in food, nutrition and physical activity. The children were interested in the subject matters and eagerly participated. They agreed that eating fruits, vegetables and breakfast are important in promoting and maintaining a strong and healthy body and they committed to asking their parents for more fruits and vegetables and less salty and sugary snacks and drinks. 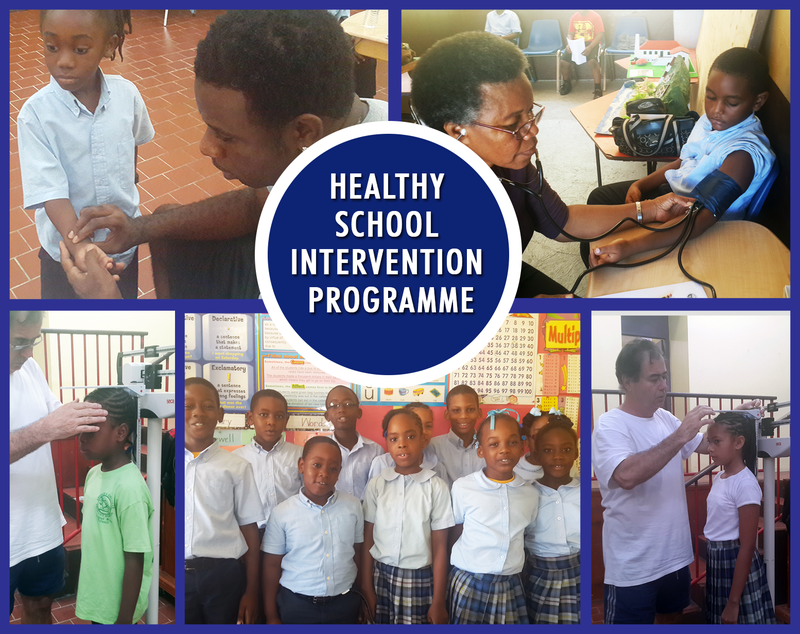 The Ministries of Education and Culture and Health and Social Development continue to position themselves for the implementation of the Healthy Lifestyle School Intervention Programme, and parents, school vendors and the wider community are asked to support this intervention and forge towards a healthy Virgin Islands across the lifecycle.